The website has a fully up-to-date list of products and services and will also be more straightforward for us to maintain and update. You can find all the useful information and elements available from the old website plus entirely new features such as our industries page. 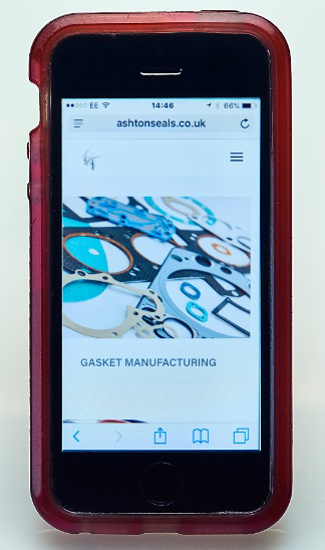 Visitors can also keep up to date with the latest developments and press releases from Ashton Seals with our dedicated news section. We hope you find out fresh new look pleasing and would like to give a big thanks everyone involved in the development of the site.